Unfortunately, lessons are not available at Fort Greene Courts. However, there are a number of options around Brooklyn and beyond for both kids and adults. See the bottom of this page for individual pros. Email us at tennis@fortgreenetennis.org if you have any to add to the list. 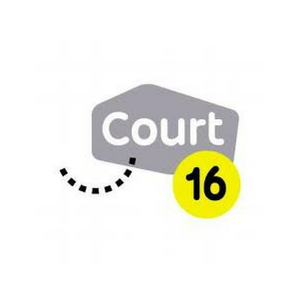 Court 16 is a private kids' tennis club developed by an international network of tennis experts and cultural creators. They created the club with a vision for a modern approach to the game. With perfectly kid-sized courts and a community built on education and empowerment, kids are given the right foundation to fall in love with the game, and have a total tennis experience. Located in Gowanus and Long Island City, they have have great programs for kids and families. The also have pickleball events for adults. The Brooklyn Youth Tennis Association (BYTA) is committed to providing youth communities around Brooklyn with tennis instruction and excellence in fitness education. BYTA runs kids programs during the summer at Fort Greene Courts. The summer program has some availability for kids ages 11-16, Saturdays 11-1pm. They are also looking for volunteers to work with kids this summer. The BYTA was founded by Mel Swanson, who has taught tennis around New York City for the past thirty years. The Prospect Park Tennis Center is one of Brooklyn’s most popular tennis destinations located on the south side of Prospect Park. Featuring hard and clay courts, and a seasonal tennis bubble, the Center is open year-round for day and evening tennis. Prospect park has a full range of lessons, clinics and group workouts. They also features a full clubhouse and stringing services. Call them today at 718-436-2500 to set up a lesson. McCarren Tennis Center In Williamsburg is a premium tennis facility open for individual and group lessons. They offer all level clinics for men, women, junior players as well as private and semi-private lessons run by professional tennis staff, 7-days a week. McCarren also offers lessons during the winter when they construct their tennis bubble. Give them a call at 347-873-9698 to schedule a lesson. Net Generation, official youth tennis of the USTA, gives kids the skills to be great, on and off the court. They also offer a community of coaches, parents, schoolteachers and volunteers who want to get more involved in facilitating learning for young players through the USTA. Net Generation provides a training program and suite of tools to help you get started. 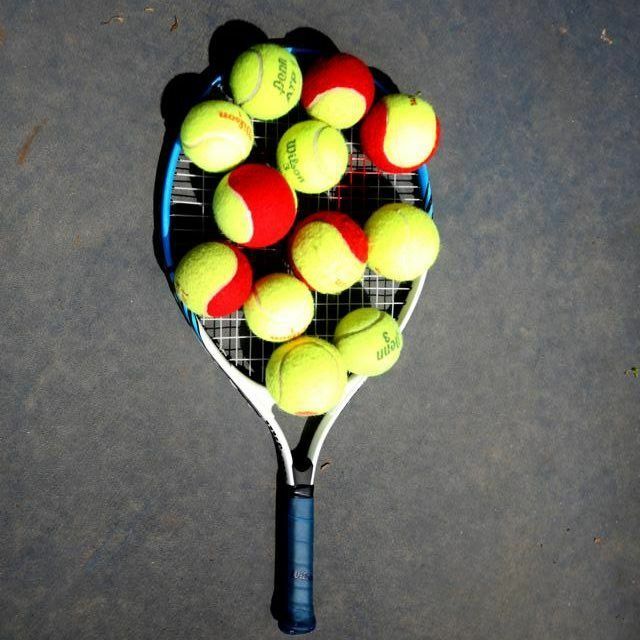 Specifically, once you are trained, you can assist the youth tennis program run by Mel Swanson at Fort Greene Courts. We've also been asked for names of teaching/hitting pros. Here are a few names at courts around the neighborhood. Email us if you have other recommendations. Are you still heading into Paragon to get your racket strung? Look no further than Fort Greene where locals are doing the job for around $25 (plus string). If you insist on going to the city, check out Roman Prokes at RPNY for "celebrity stringing" services.